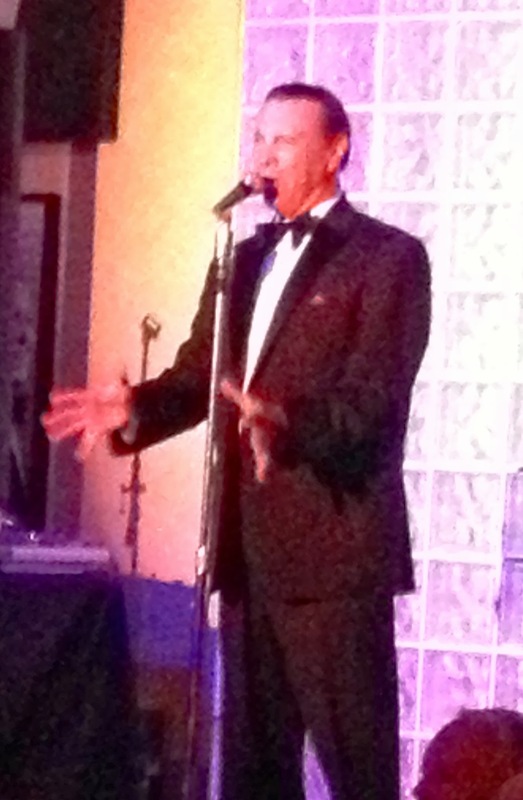 I think the pictures posted above should tell you a lot about the Frank DiSalvo Show at the Indian Wells Resort Hotel. 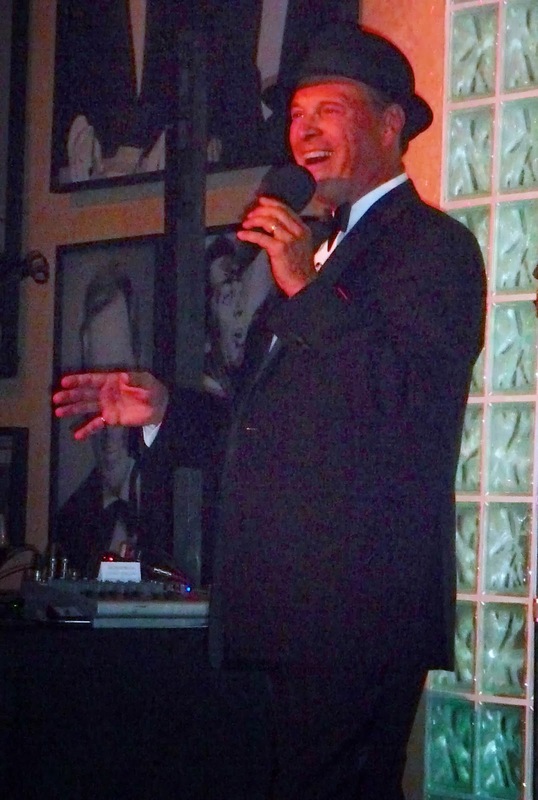 Frank DiSalvo is a performing dynamo who sings, plays guitar, tells great stories about the Sinatra era singers and even tells jokes. All in a night's work for Frank. 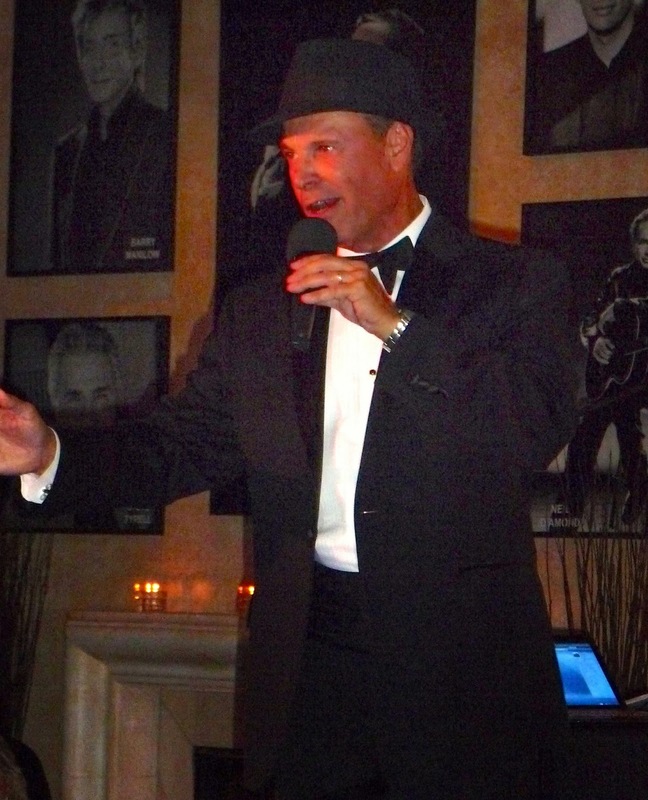 Frank simply loves to perform and perform he does on Thursday, Friday and Saturday nights at the Indian Wells Resort Hotel. I have seen Frank perform many times but he never fails to surprise me with his talent and high energy. 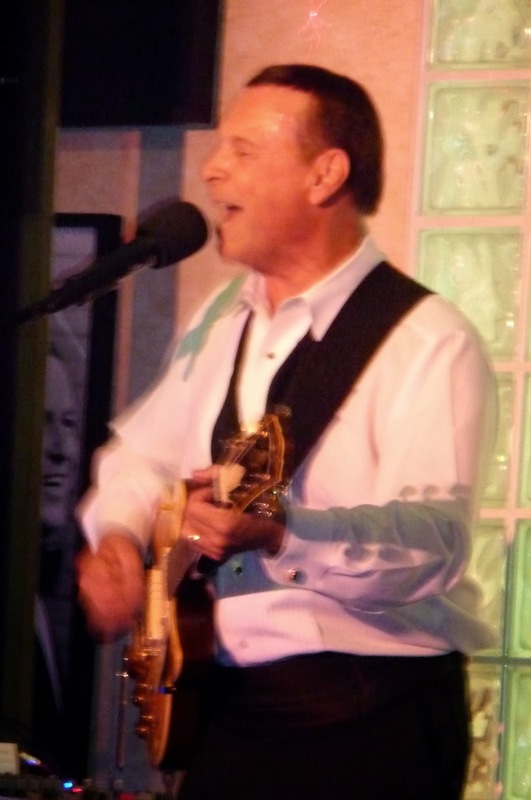 Because of his sincere love to sing and perform, Frank has won the hearts of many Valley residents and has developed the largest and most loyal fan base in the Desert. His shows are always packed gaining more new fans every week. 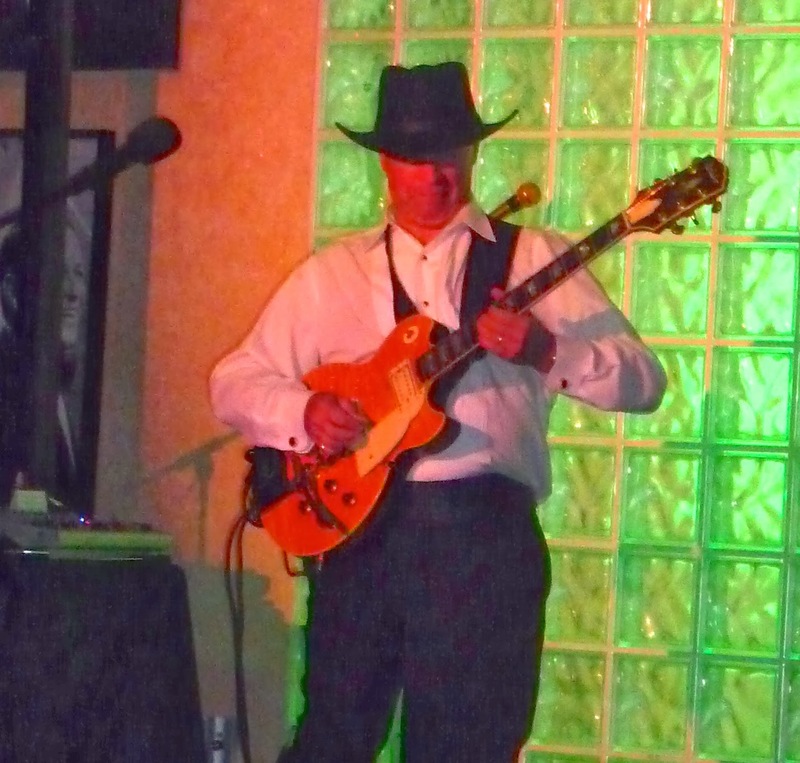 I have done three blog reviews of Frank's show over the past three years and blogs about Frank DiSalvo are always my most requested. Over the past four years that Music Man Blog has been published, all three of Frank's reviews are in the top 10 most popular blogs on my site. From my perspective, there are a couple of reasons why Frank and his show are so popular. 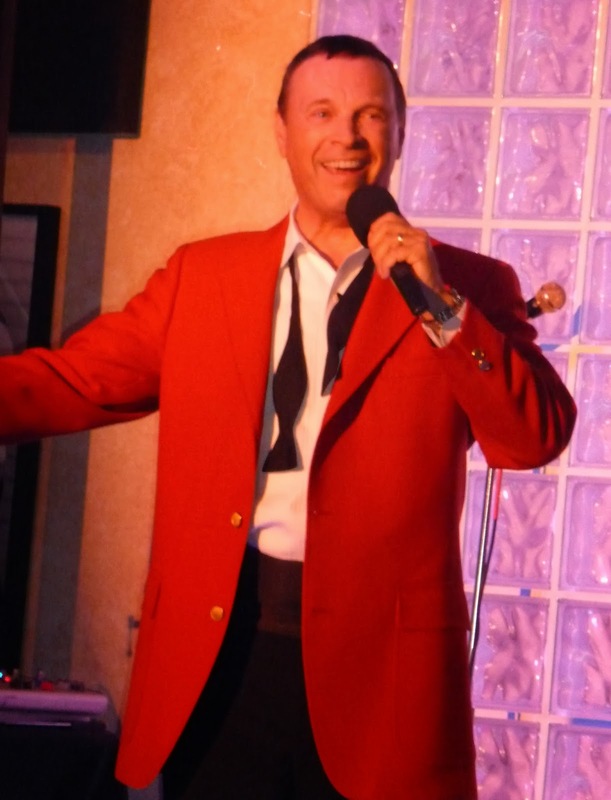 First, Frank is an extremely talented singer who loves to sing "The Music Of Your Life". The songs that a lot of the residents in the Valley grew up with. 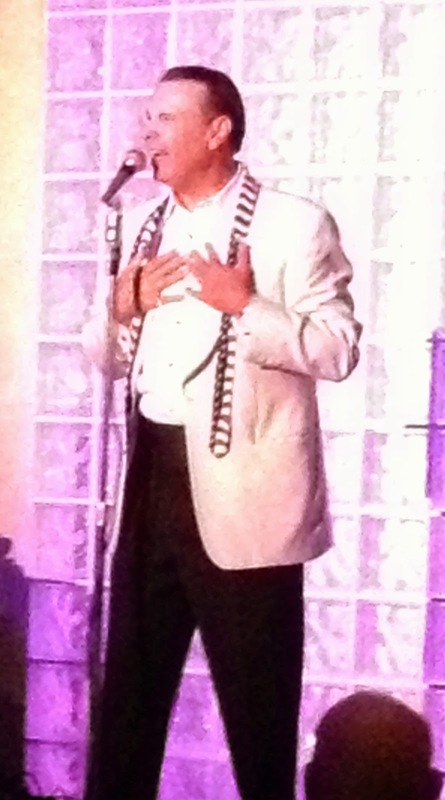 He covers Sinatra, Martin, Sammy, Elvis, Nat King Cole and Bobby Darin just to mention a few. He always covers the best singers and songs of the 70's, 80's and 90's right up to the present time. Second, there is no one around today that puts on a show like Frank where people can sit back and rediscover their musical memories. Third, Frank is a most sincere and kind individual always looking to help someone in need. He is real and a quality individual. 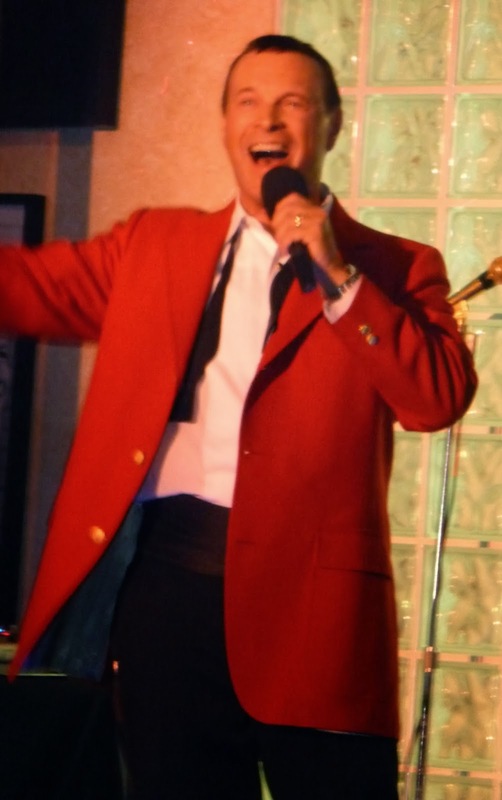 Besides performing his show 3 nights a week, Frank also sings in the big band that performs every Sunday night at the Resort. This band plays the charts from the big bands we loved bringing them back to life. If you have not seen Frank's show, you must make plans to get over to Indian Wells to see for yourself what I am talking about. You will leave his show re-charged with a smile on your face and a song in your heart! 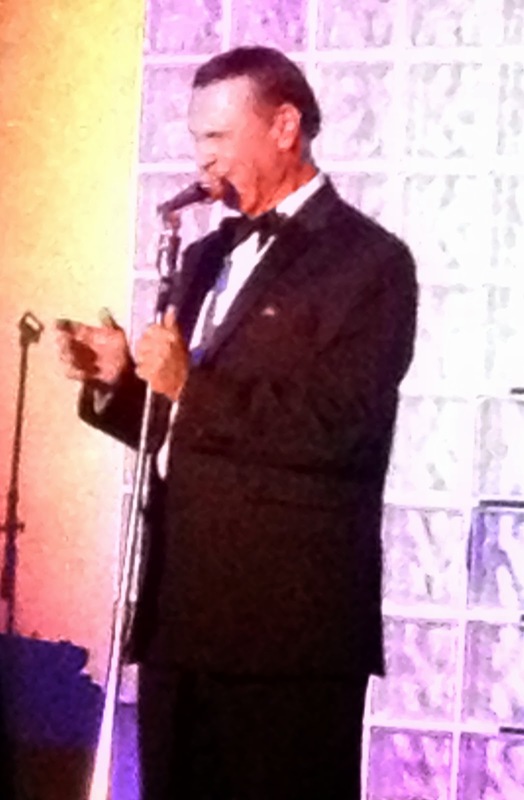 Take a listen to the YouTube of Frank singing with the Ted Herman Big Band. CD Review: John Pizzarelli "Double Exposure"